Oyo has earmarked $600 million towards its operations in China where it has a presence across 280 cities. China’s ride-hailing giant Didi Chuxing has invested $ 100 million in hospitality chain Oyo, reported The Economic Times. The investment was made by Didi-controlled entity Star Virtue Investment, said the report, citing people close to the development said. According to the report, the investment brings close to Oyo’s $1 billion financing round led by existing investor SoftBank Vision Fund. The report added that in addition to the investment by Didi, the latest round saw significant infusions into the Gurgaon based startup, valued at about $5 billion, by several players. This, the report said, includes $800 million invested by SoftBank and $100 million by Singapore-based transportation major Grab. 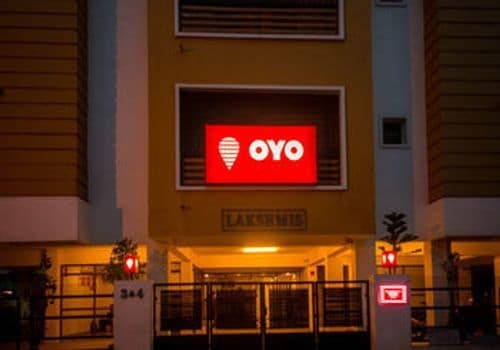 The report indicated that, of the $1 billion that the company has raised in the current round, Oyo has earmarked $600 million towards its operations in China where it has a presence across 280 cities. “$900 million was closed back in the quarter ended December 2018 and we have also received the balance $100 million as disclosed in the RoC filings. We do not have any further comments,” a spokesperson was quoted as saying in the report.